Remakes tend to get a bad rep. Fans will forever compare them to the original, a standard in which it can never meet…. Not necessarily because the remake isn’t good but it will never have the same emotional impact or the nostalgia of the original. We, the audience, know the story, the lines and characters so we cannot really be taken by surprise and if the creator changes the story too much, well then that’s just not the same film anymore. Of course if they change nothing then the whole thing is pointless. Barring John Carpenter’s The Thing, remakes generally don’t go down well in the Horror community. In fact the mere mention of a film being remade will make most horror fans groan. So what is the point of remaking a horror film? Well horror films often reflect the fears of society at its time and considering society changes, so do the fears within the society. Theoretically this gives horror films a big market in remakes as beloved stories can be adjusted to continue sending shivers down our spines. 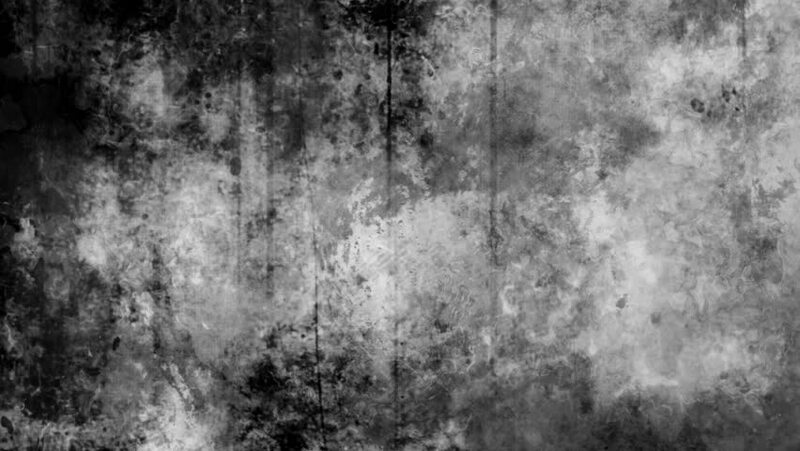 Monsters can be recreated again and again, fuelling the nightmares of every generation. 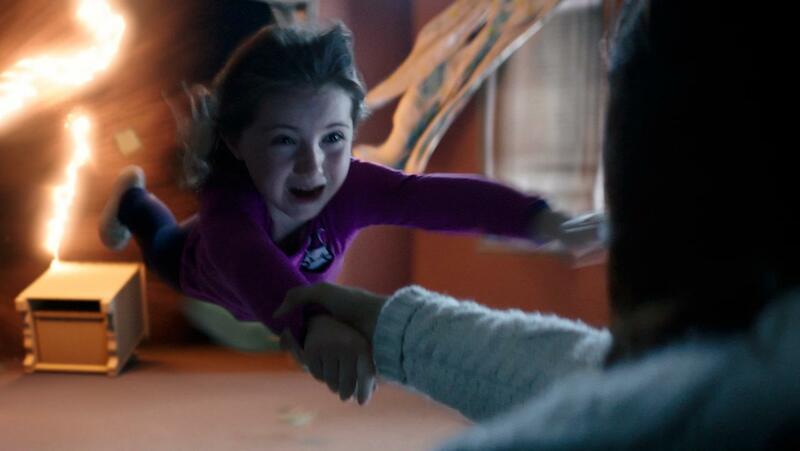 In this, is where the Poltergeist remake succeeds. The remake is set in the 21st century, and the family are poor in this version. The father has just lost his job and the family have been forced to move to a cheaper house in order to pay off some of the credit they owe. This plays on today’s fears. After the credit crunch many people are financially insecure who weren’t before and the public has become weary of spending their money due this insecurity. It also adds a level of realism to the story, as it’s easier to understand why the family would move next to the power lines in the first place and why they didn’t leave at the first signs of danger. Speaking of which, appear a lot earlier in this version. One complaint you could have about the remake is that everything happens a lot quicker, so we don’t get the same suspense that we did in the original. Now why this decision is questionable, I believe it is to try and keep the appeal of today’s audience. A slower film might not compete well against other modern horror films in the cinema, all of which rely more on action and tension. The remake has more action than the original, and I would argue that it is more brutal, but it doesn’t have the same creepiness as the original. The original definitely makes me feel more uneasy (in a good way) and this was one of its greatest strengths. From the iconic “They’re hereee!” moment to the face peeling hallucination (which the remake doesn’t have) I was definitely more creeped out. Thus in this way I would argue the original is better, it’s more memorable and although slow, it’s scarier, but the remake is still a good film. The effort made to try and bring the classic into modern times is admirable and the remake still makes for an enjoyable watch. 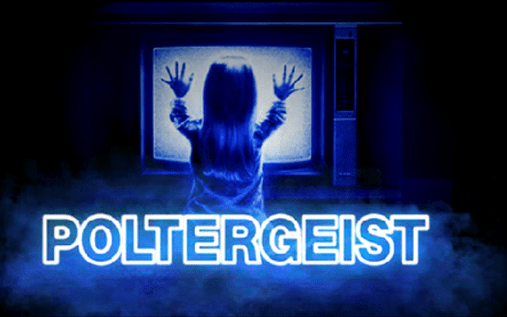 This entry was posted in Feature and tagged gil keenan, horror, horror films, horror remakes, poltergeist 1982, poltergeist remake, poltergiest 2015, tobe hooper. Bookmark the permalink.